Attems: Friuli in our hearts. When wine, history and territory are one and the same thing. The estate extends over 44 hectares of south-facing terraced slopes to the west of Gorizia, protected both from the cold northern winds and the characteristic “bora” wind of Trieste. The area is particularly suited to viticulture, making Friuli Venezia Giulia one of the leading grape-growing regions of Italy already since the end of the 19th century. Attems promotes both native grapes such as Ribolla Gialla and Friulano, as well as other noble varieties including Sauvignon Banc, Pinot Grigio, Chardonnay and Merlot. Given the particularly idyllic environmental conditions, the vineyards flourish and yield their fruits in an ecosystem in which biodiversity reigns. 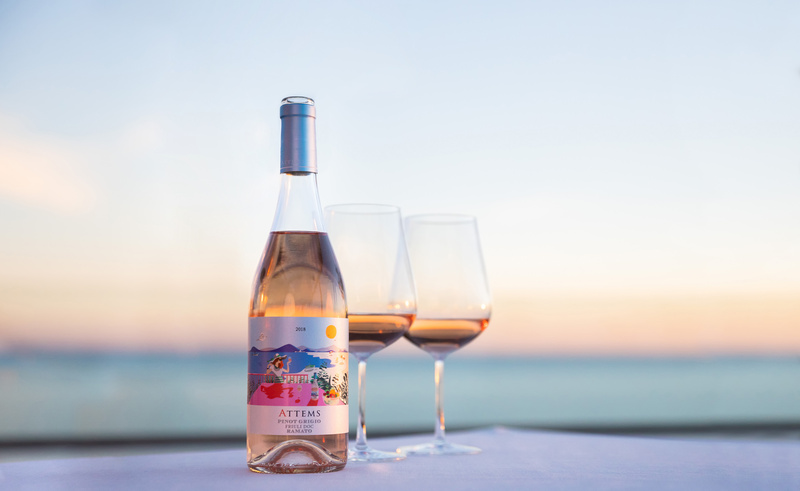 Attems wines are an expression of the local territory: there is no intervention, from the grapevine to the cellar, which can break the balance of the elements in this terroir.